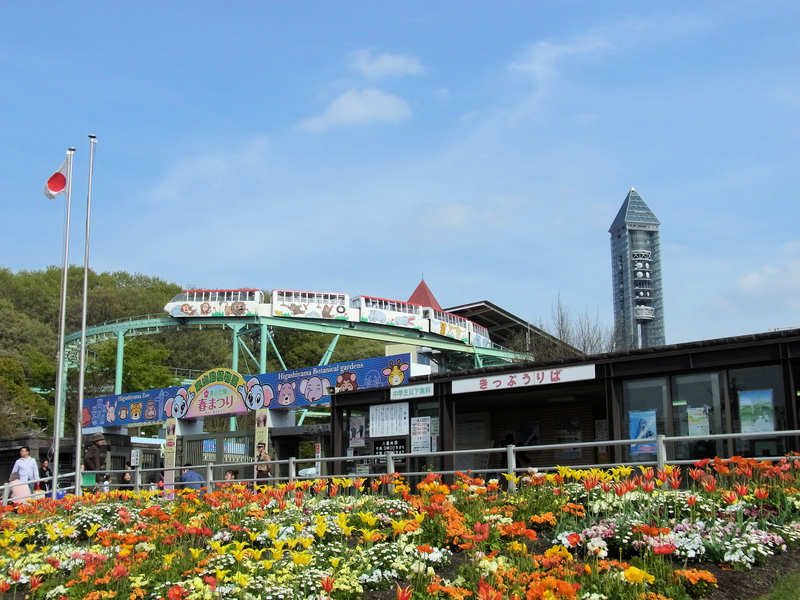 The Higashiyama Park is the largest green lung of the city of Nagoya, located about 9 km east of Nagoya station. An area of about 60 hectares on which there is a huge park including a zoo, a large botanical garden and an amusement park. Inside the park there is also the Sky Tower. At this link you can find a map of the park in English. A tower about 100 meters high, located on a hill about 80 meters above sea level. 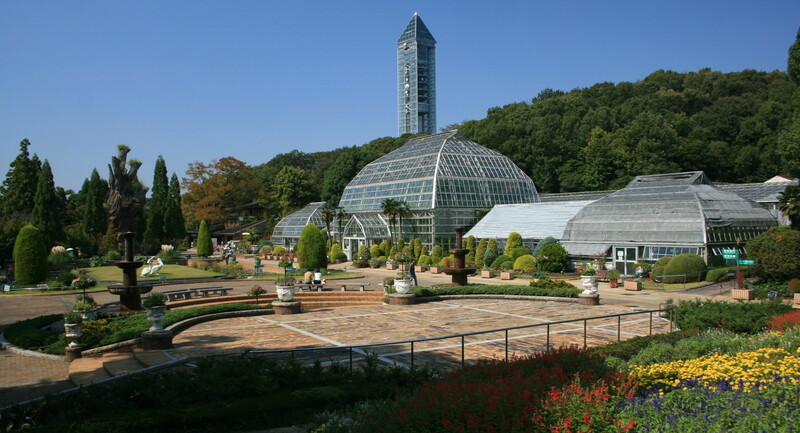 From the observatory on top of this tower, which can be reached via a glass elevator, you can enjoy a panorama from about 180 meters high, of the whole park with the zoo and the surrounding city of Nagoya. If the sky is clear, you can well see the sea and the mountains. In front of the large windows you can find many chairs and sofas, where you can sit in peace and wait for the sunset in good company. If you want to visit the zoo too, you can save money by buying a combination ticket at the price of 640 yen. Located just north of Higashiyama Park, this other green area of the city is, with its 2,500 cherry trees, one of the most popular in spring to admire the blossoming (hanami). The northern part of the park is occupied by a cemetery with over 190 thousand graves. The closest station to the park is Higashiyamakoen station along the Higashiyama line of the municipal subway, you can get there in 15 minutes from Nagoya station, in 10 minutes from Sakae station. There are a total of four entrance gates to Higashiyama Park. The nearest one to Higashiyamakoen station is the Central Gate, just 150 meters away.